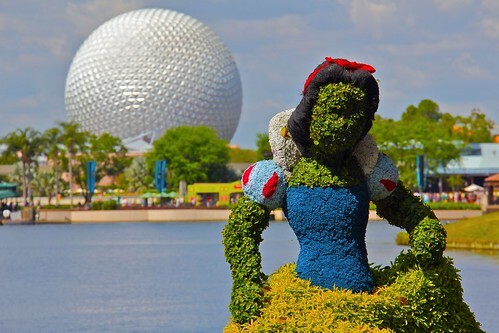 The third day of our epic Disney vacation was at EPCOT. I shot quite a lot that I liked, so choosing a single favorite shot for the 365 has really slowed me down, but in the end this iconic juxtaposition won out; to me, it captures the legacy of Disney's past and ambition for the future. But like I said, there are a lot of shots that I liked and am proud of, and I'm really trying to force myself to only upload the strongest things, so start here if you'd like to see the other highlights.